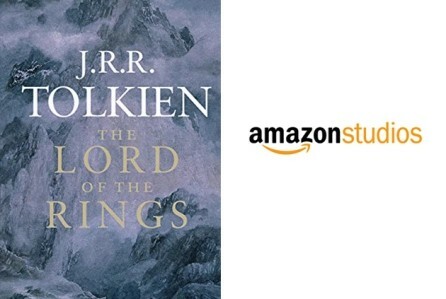 There is “no timetable,” according to Amazon Studios boss Jennifer Salke, for the launching of the streamer’s already much-hyped series based on The Lord of the Rings. However,it looks like there is a new way to find out what’s going on in the “darkest depths of Mordor,” to quote those J.R.R. Tolkien fans Led Zeppelin. 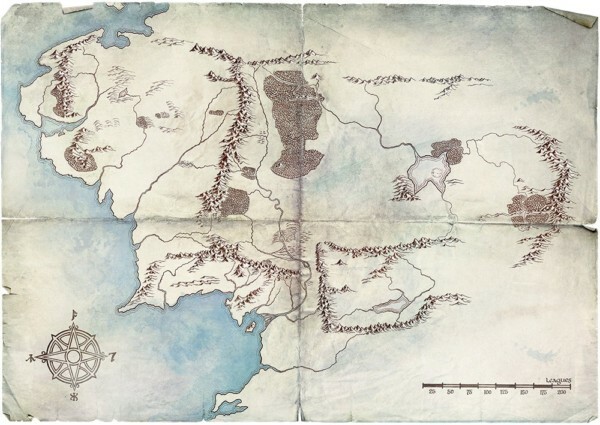 Tell us what you find – because, to quote the man who created the world of LOTR himself (as Amazon did): “I wisely started with a map” — J.R.R. Tolkien.